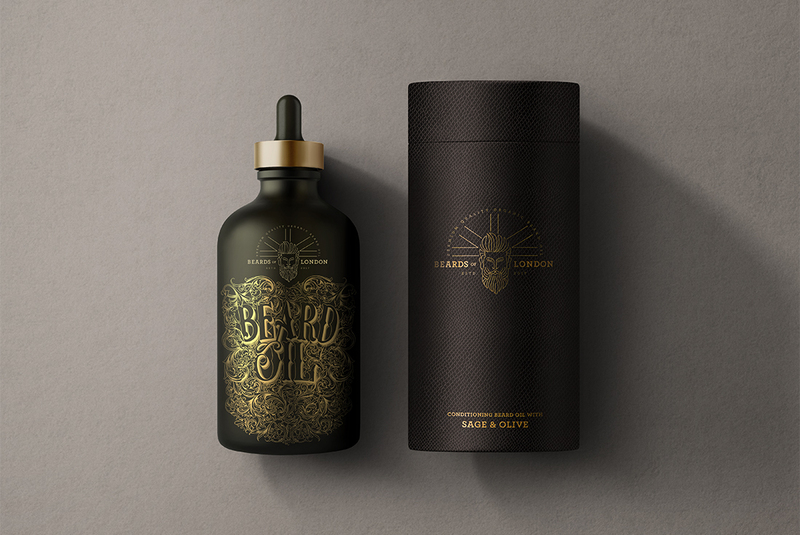 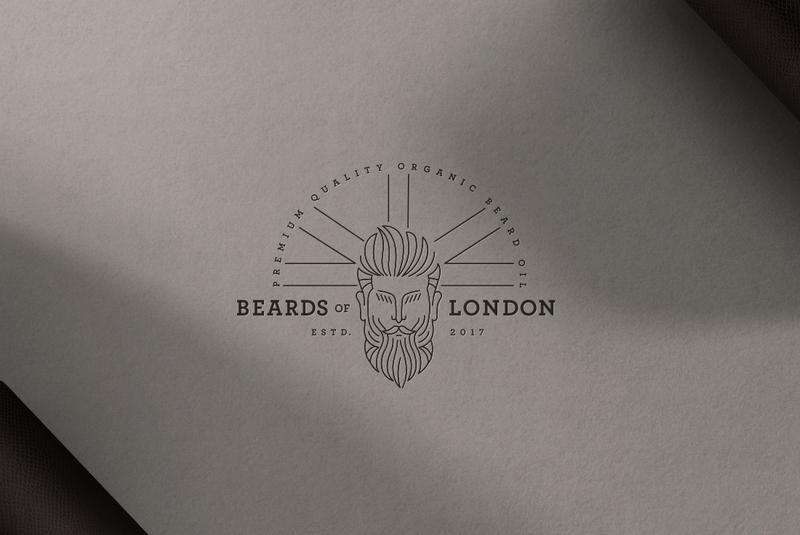 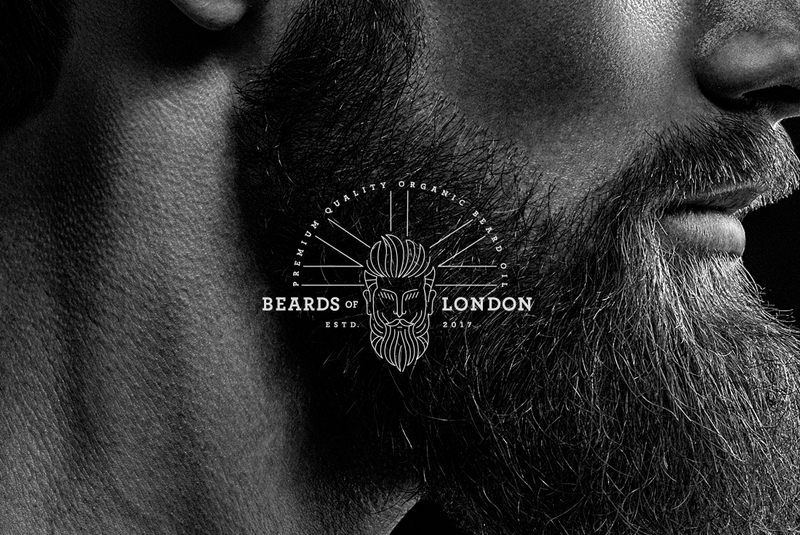 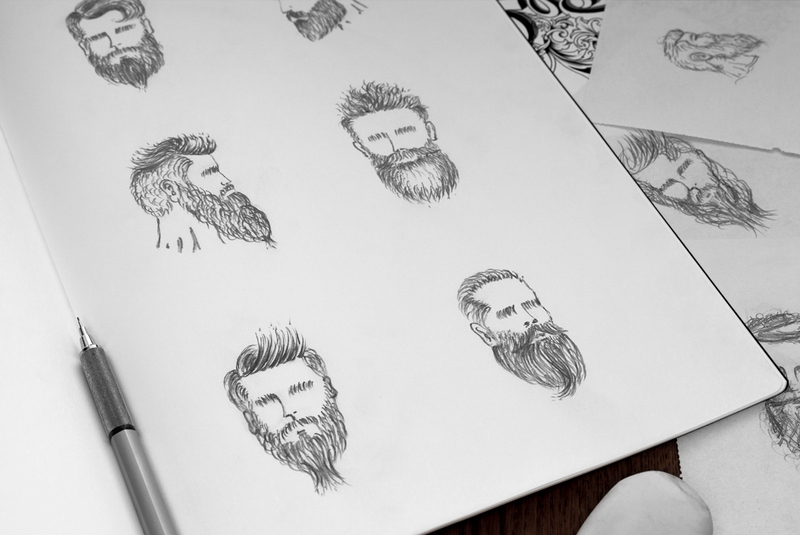 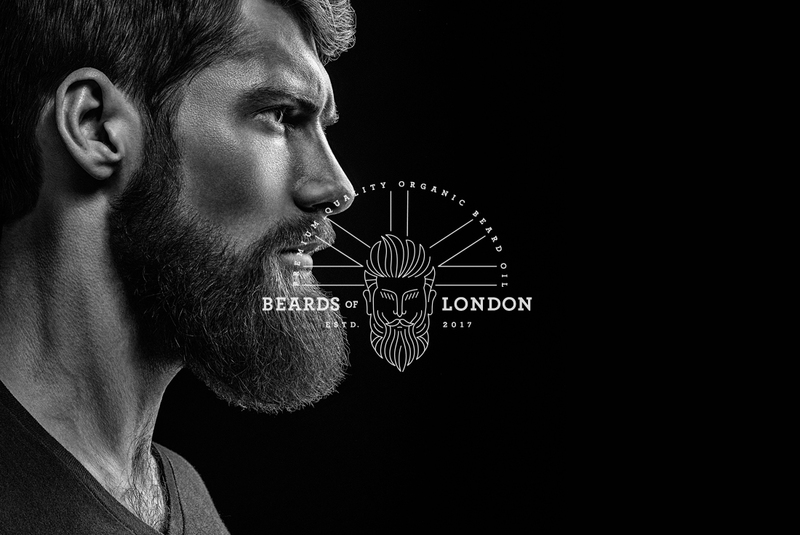 We developed the brand identity & packaging for Beards of London, a male grooming line that marries luxury with masculinity. 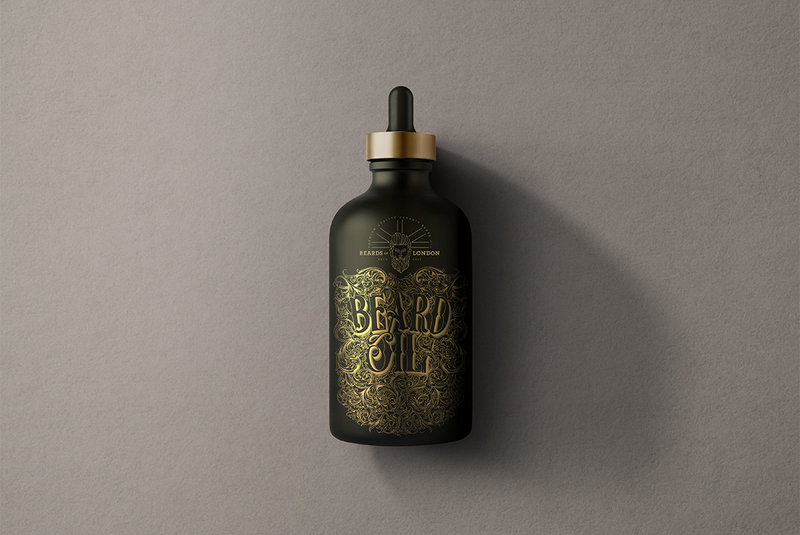 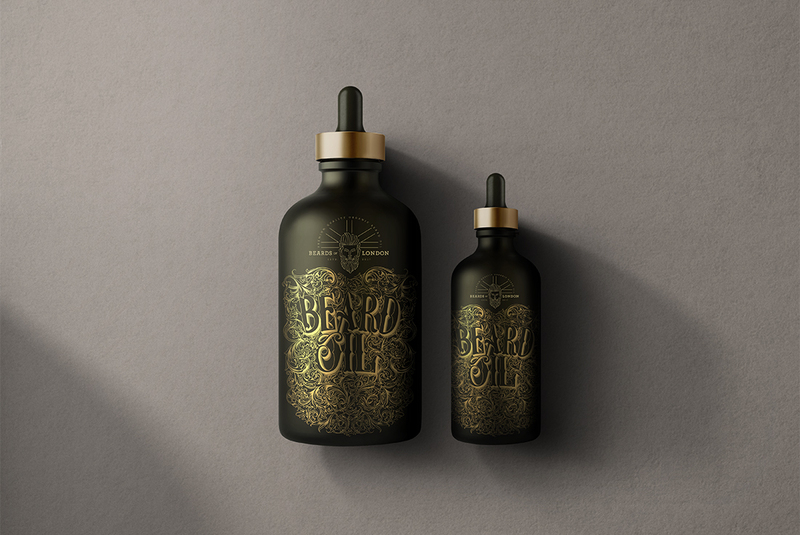 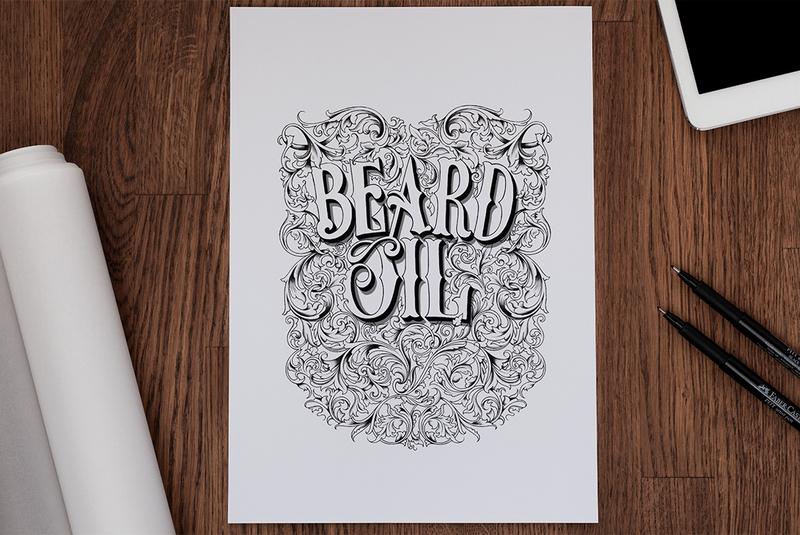 A premium organic oil, enriched with natural ingredients, created for the basic care of hair and beards. 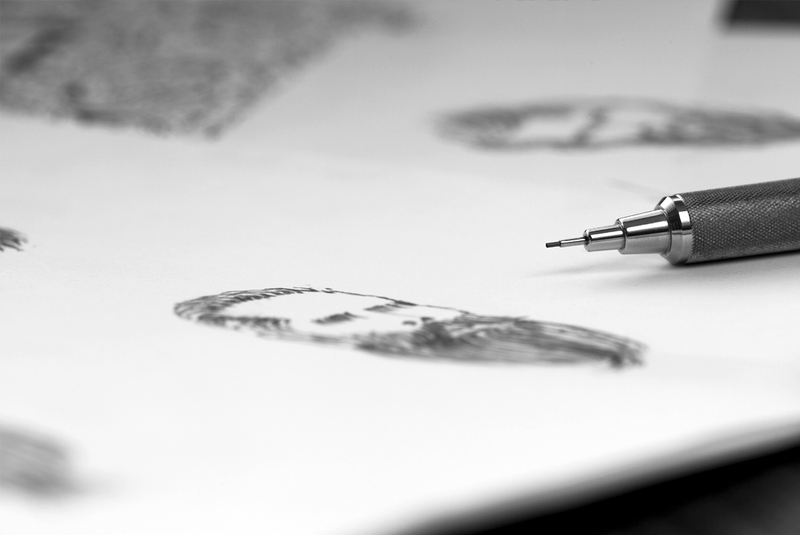 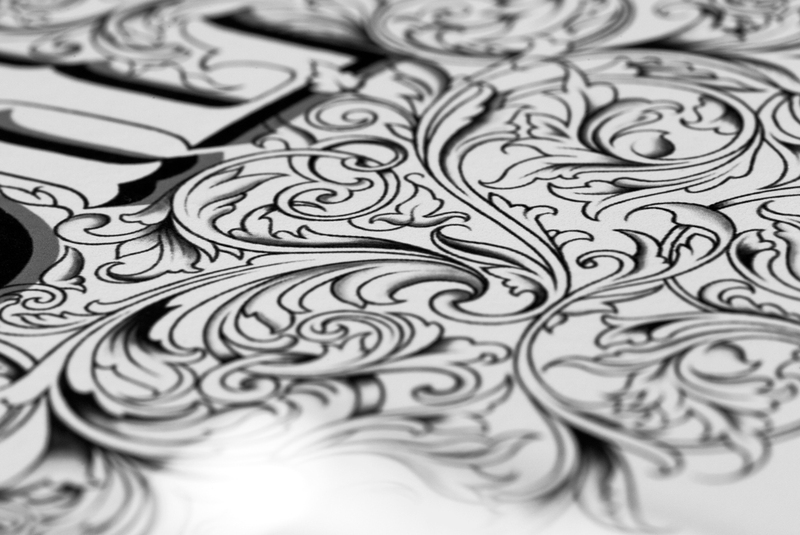 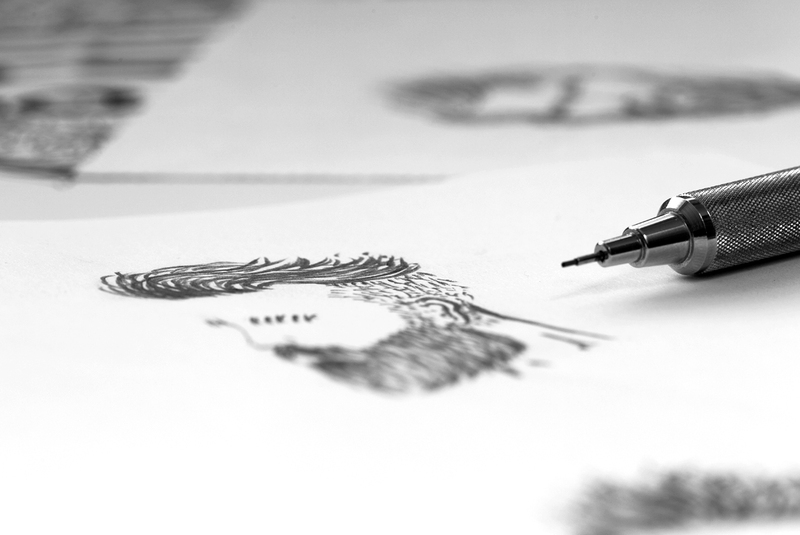 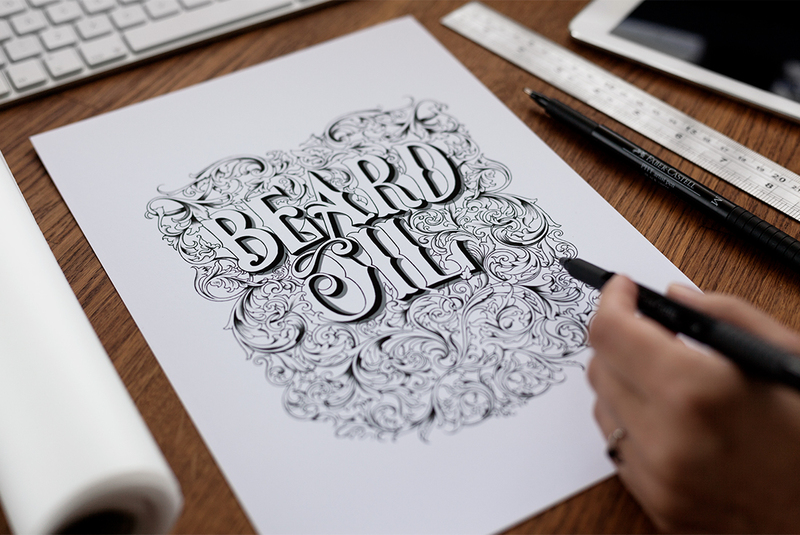 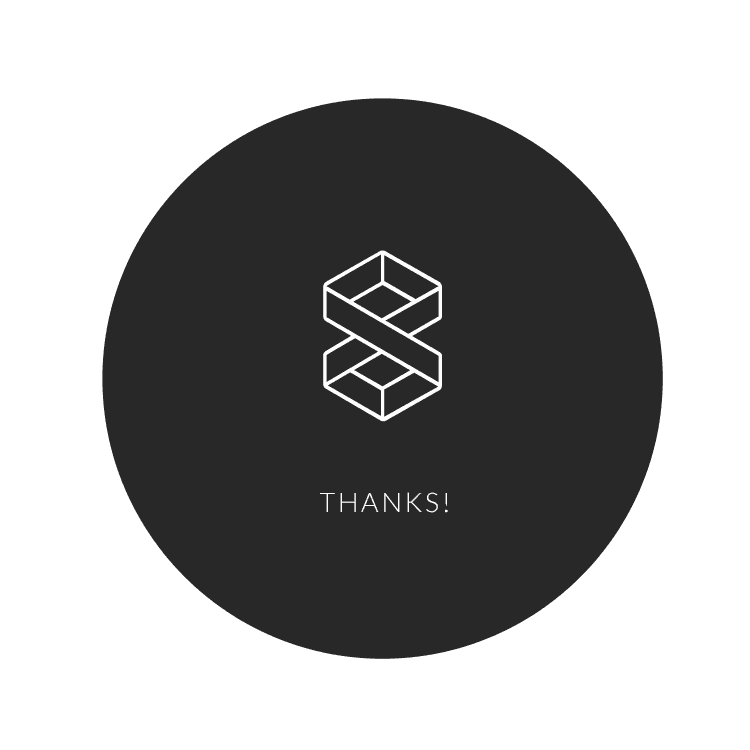 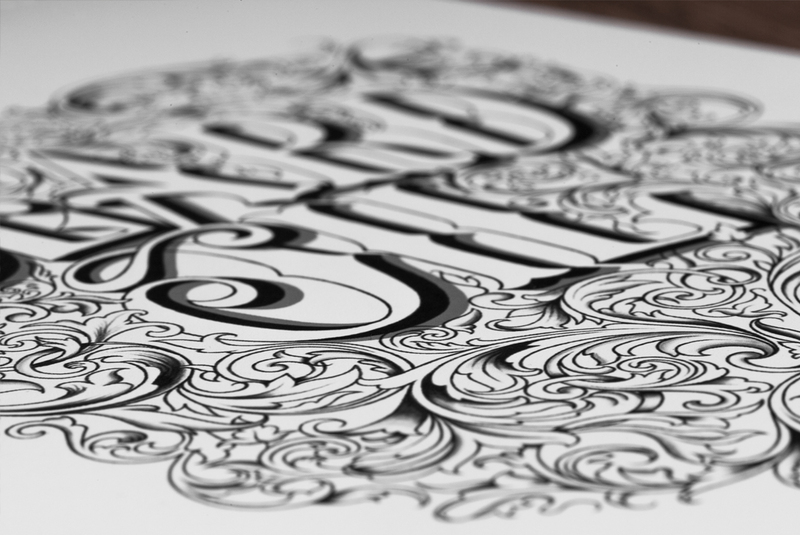 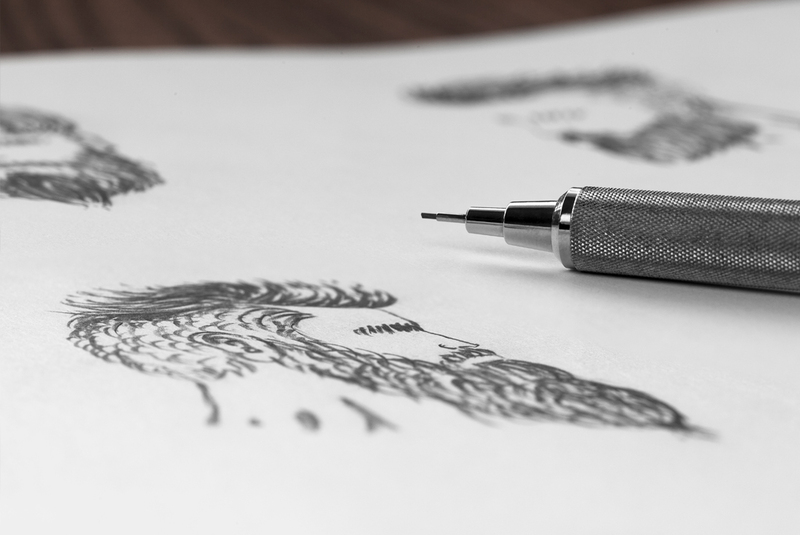 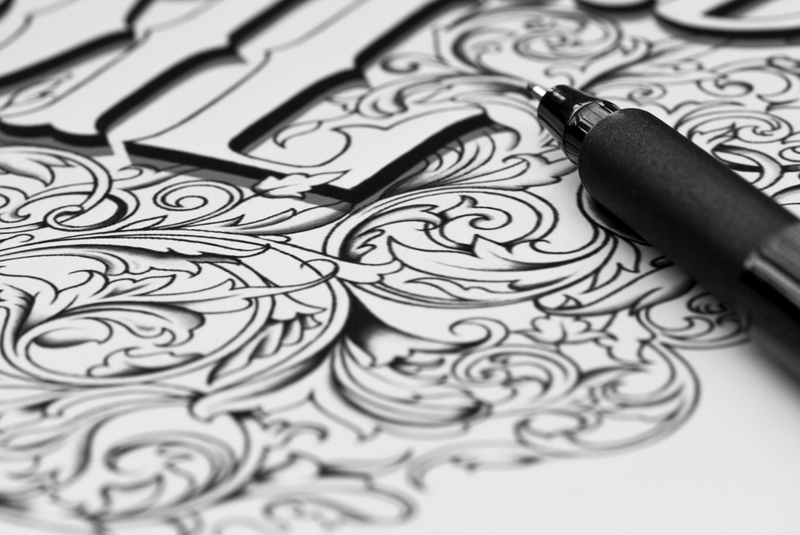 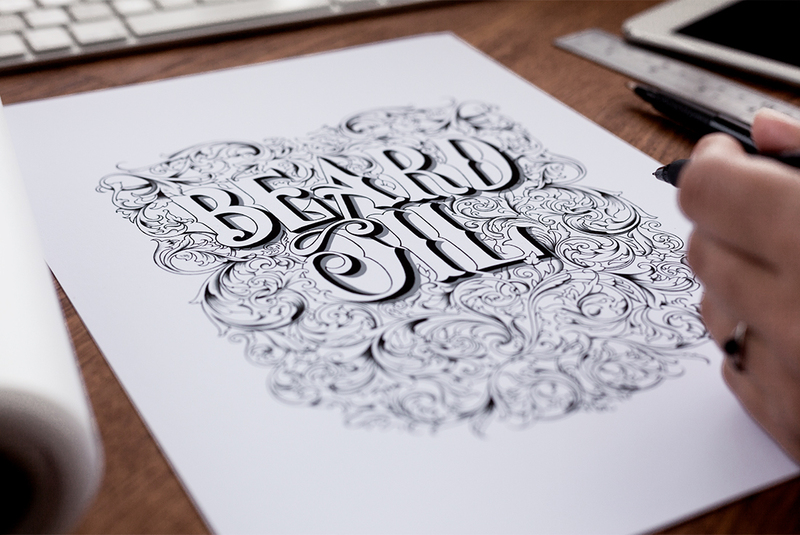 The elaborate hand drawn illustration contrasts with the brand logo creating a mixture of modern and vintage. 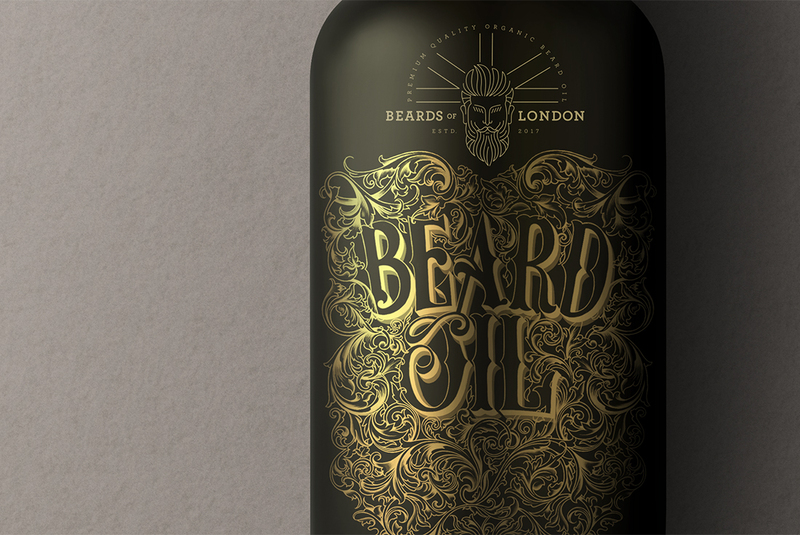 The gold print on the matt finished bottle is designed to capture that premium feel. 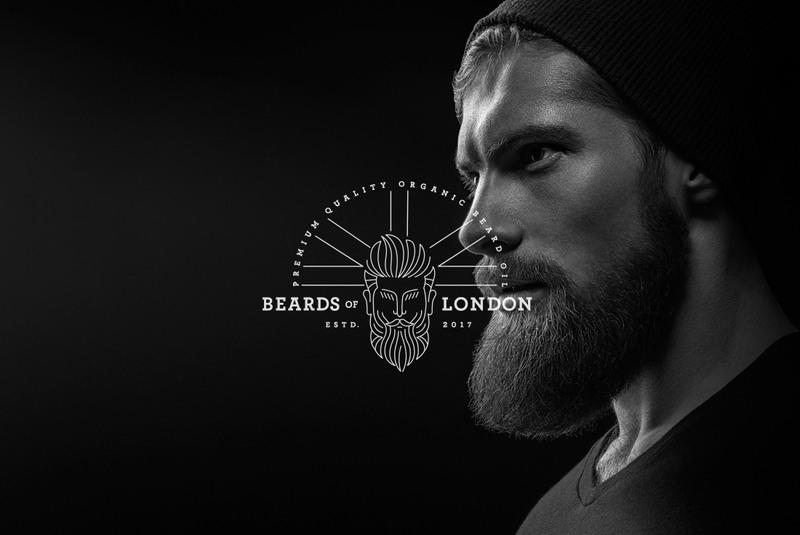 Designed to feel sophisticated, luxurious and indulgent for the impeccably stylish modern man. 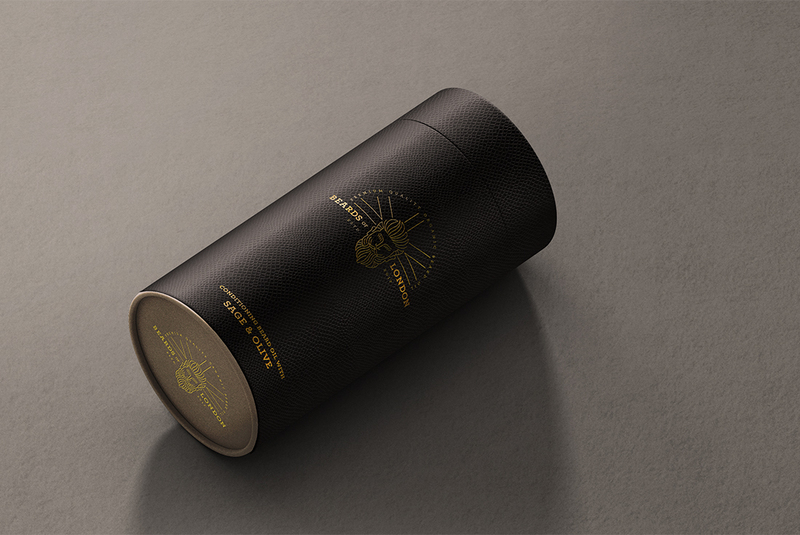 This project was published on The Dieline and World Packaging Design Society.